Les Stroud has literally made a name for himself in the TV and documentary world. Known to many of his fans as just “Survivorman”, this TV icon gets dropped in remote locations with very little to survive. Not only does he manage to survive some insane, off-the-grid adventures alone, but he also videos the entire thing (by himself), working without a camera crew or backup plan. But what many do not know about this often hilarious producer/writer/actor, who has 24 Canadian Screen Award nominations, is that he is also a passionate musician. As a young teen, Stroud found himself drawn to music, and by his mid-twenties he was a published songwriter with RCA/BMG music, being shopped to the likes of Bruce Springsteen. With a sound that is ruggedly folk/rock, he captures his journeys with a storyteller’s ease. 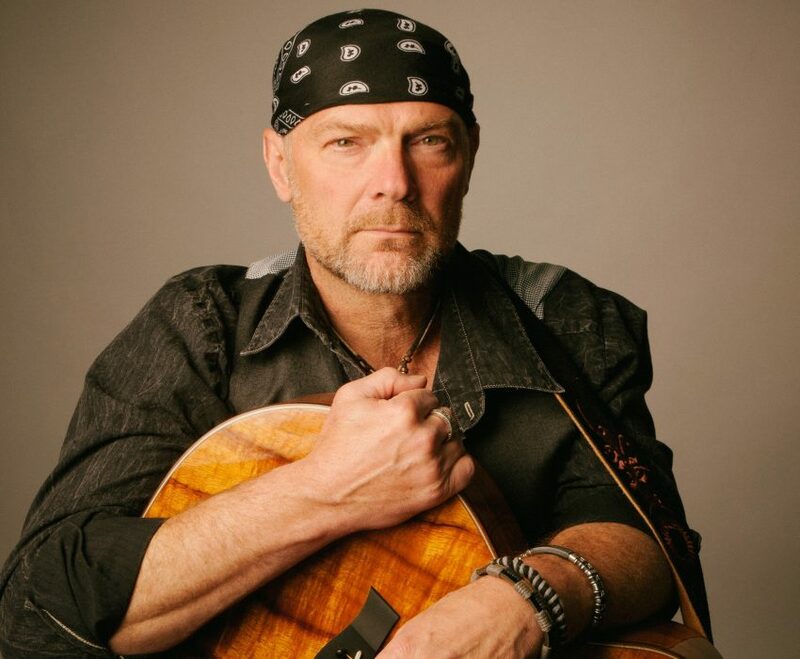 Stroud wrote and recorded throughout the filming of the Survivorman TV series (which included writing the music for any documentary work he produced). He also released four CDs and somehow still found time to perform concerts in between Survivorman location shoots. Throughout the years, Stroud has shared the stage with music royalty such as Slash, Journey, Alice Cooper, Steven Stills, Blues Traveler, Lynyrd Skynyrd and Montgomery Gentry. He has been revered on an international stage for his harmonica playing. 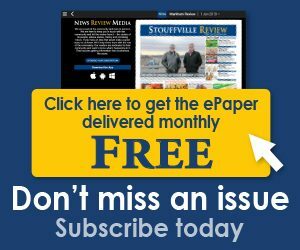 Coming to Stouffville for one night only on May 25, Stroud will join 19 on the Park in celebrating their 10-year anniversary as Stouffville’s top location for live entertainment. Tickets are sure to sell out, so get yours now at www.19onthepark.ca or call 1-888-655-9090. 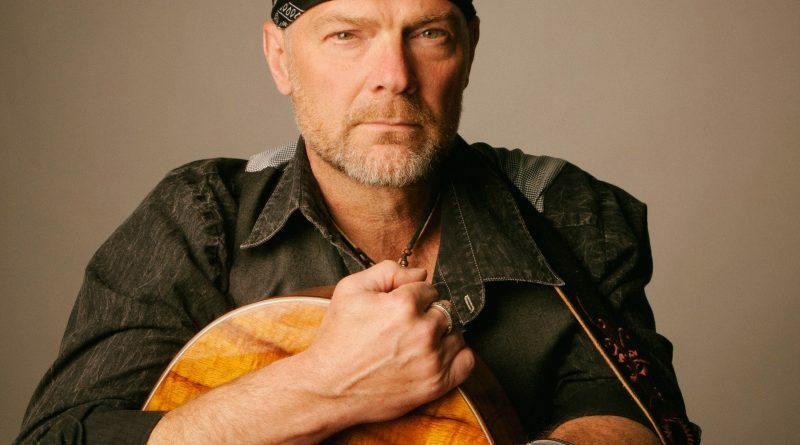 Photo: Les Stroud performs May 25 at 19 on the Park.